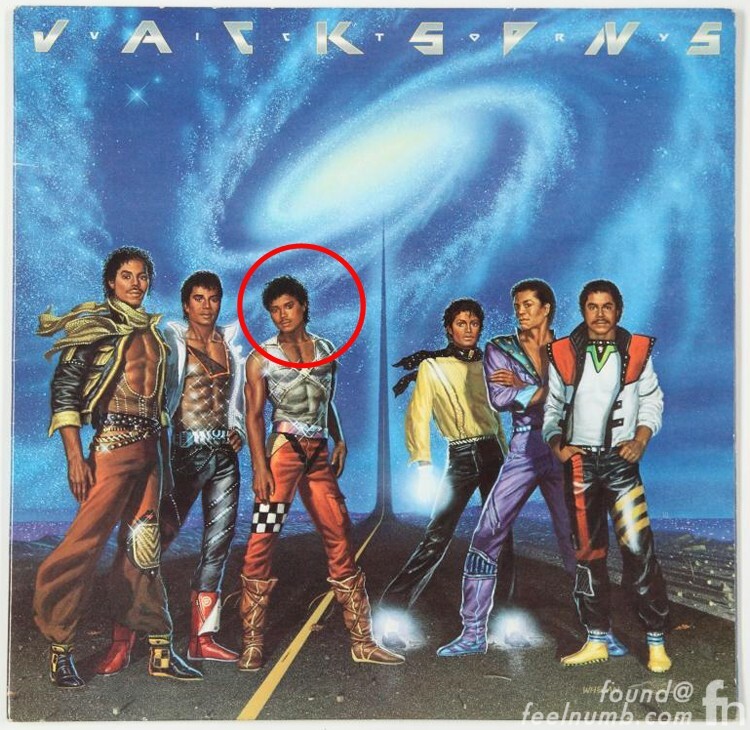 Did Prince Cause The Jacksons To Remove Dove From “Victory” Album Cover? The Jacksons released “Victory” the follow-up to Michael Jackson’s “Thriller” on July 2, 1984. 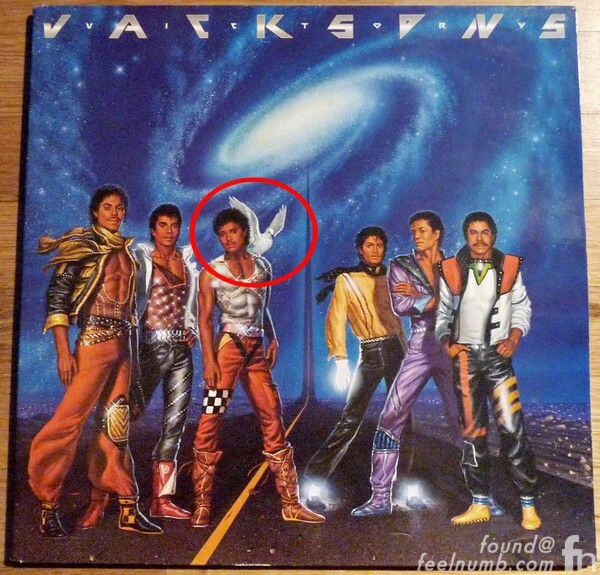 At the request of Michael Jackson, the album cover artwork was done by artist Michael Whelan. On the first pressing of the record there was a white dove on the shoulder of Randy Jackson. Mysteriously, on all subsequent pressings the white dove was removed. No explanation has ever been given for the removal but feelnumb.com has a pretty good theory. At about the same time The Jacksons “Victory” was released, MJ’s rival Prince released the single “When Doves Cry” off the “Purple Rain“soundtrack on May 16, 1984. The song was a huge hit and was #1 in the U.S. for five weeks, from July 7, 1984 to August 4, 1984. Prince’s single and album were outselling the hyped up “Victory” album and it led to someone in the Jackson camp asking for the dove to be removed. The Clash's 1982 Oakland Coliseum Concert Immortalized In "Moneyball"
Stereophonics Cover Foo Fighters "Best Of You"
Nirvana (UK) Covers Nirvana (Seattle) Song "Lithium"
Foo Fighters Release Trailer To Their Movie "Back And Forth"
Dave Grohl Is Suing The Scissor Sisters After "Testicle Incident"
feelnumb.com EXCLUSIVE: Photo of Eddie Van Halen in the 1972 Lamborghini Used in "Panama"